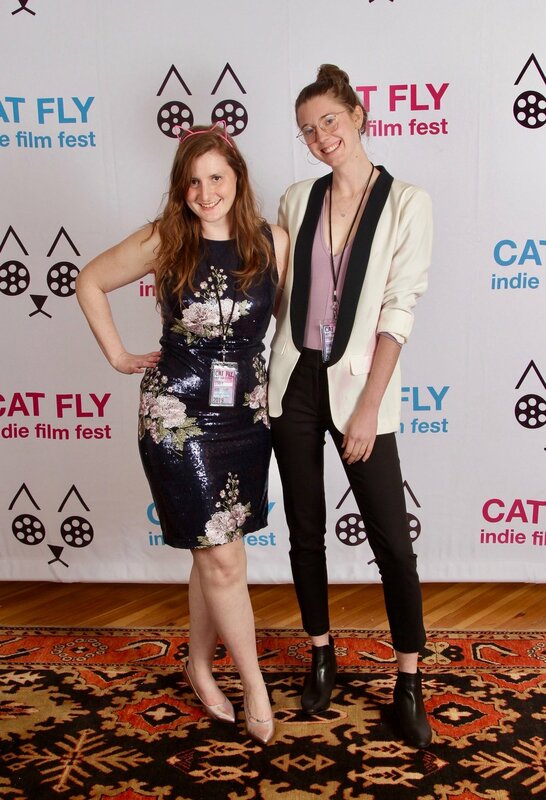 The co-founders of Cat Fly, Brittany Jackson and Madeleine Richardson both graduated from UNCA with hardy DIY attitudes and a passion for creative filmmaking. Realizing the lack of platforms for Asheville’s up-and-coming filmmakers, they built one from scratch in the form of Cat Fly Film Festival. Under the non-profit umbrella of Mechanical Eye Microcinema, Cat Fly strives to empower and support underrepresented voices in film through special screenings, networking events, and workshops--culminating in an annual three-day film extravaganza. As Cat Fly enters its third year, the festival continues to draw inspiration from the Appalachian region’s artistic spirit, enabling deeper collaboration and more innovative creations for the Southeast’s burgeoning film scene.